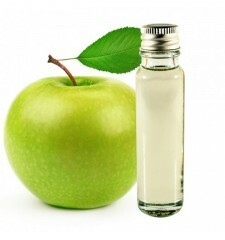 An essential oil apple recommended to fight stress and depression. 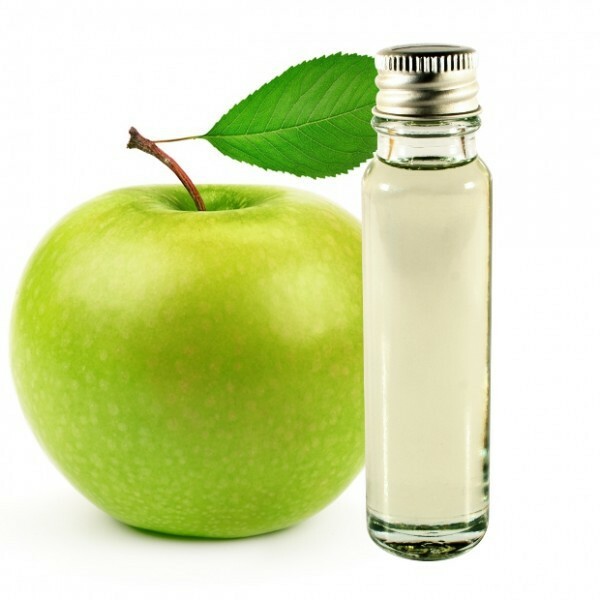 Apple essential oil is effective for disorders associated with stress (anxiety, insomnia, headaches, depression), respiratory problems (asthma, bronchitis, flu, sinusitis), skin problems (acne, eczema, psoriasis). Sacred Tree of the Druids, the apple is a symbol of immortality. A branch of apple tree that had buds, flowers and ripe fruit completely, sometimes called the Silver Bough, was a kind of magical charm which enabled its possessor to enter the land of the gods, the underworld, in Celtic mythology. Apples are good for relieving emotional distress such as insomnia, anxiety, depression or even headaches. 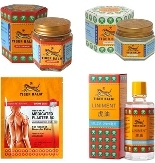 This essential oil also helps treat respiratory problems such as bronchitis, asthma, sinusitis or even the flu.